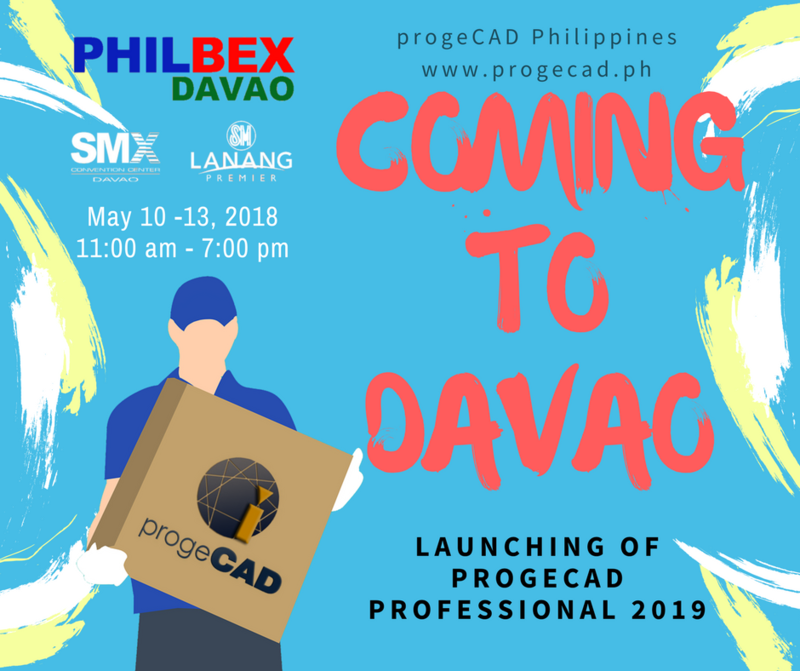 progeCAD Philippines will be on the road again, this time in the Durian Capital of the Philippines, Davao! 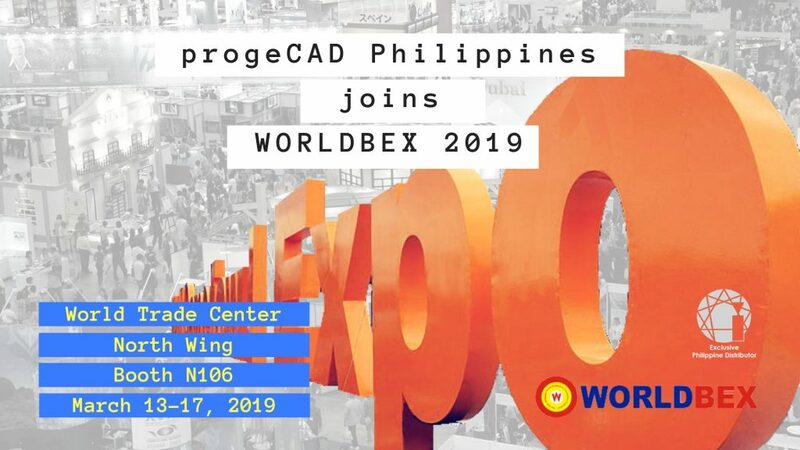 The progeCAD team in the Philippines will be unveiling the new progeCAD 2019 professional in the PHILBEX Exhibition which will run from May 10-13, 2018 at the SMX Davao in SM Lanang. 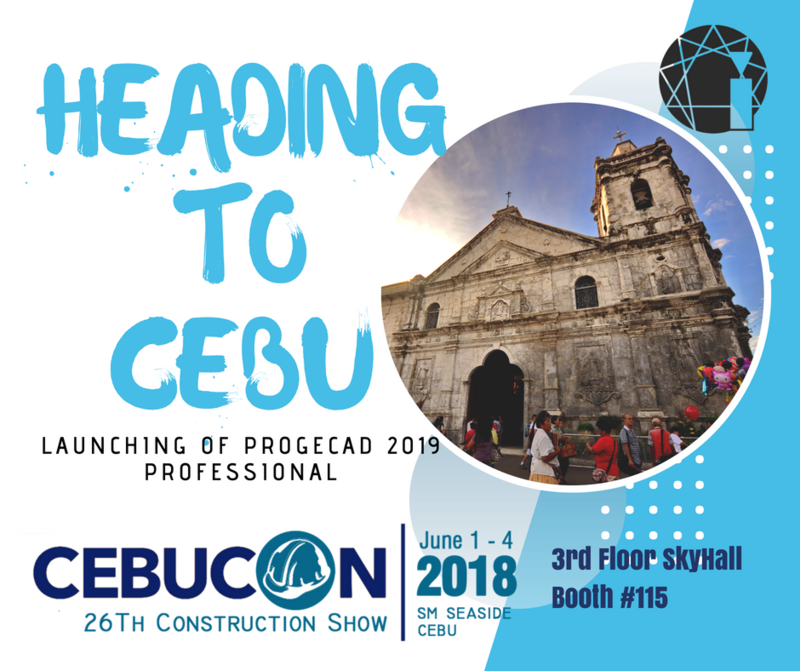 Come see us in Booth 158 from 11:00 AM to 7:00 PM. Get excited as there will be great giveaways and freebies together with hard to beat prices for on site purchases.